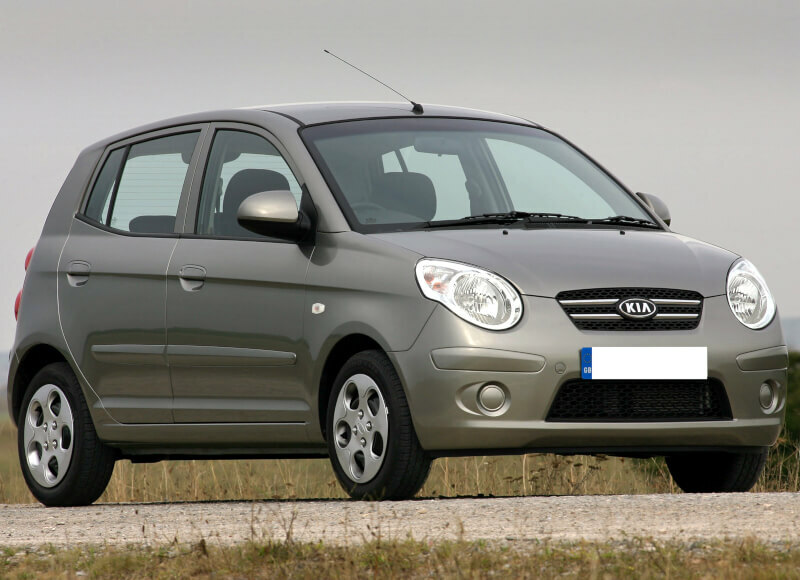 As Kia's smallest car for the global market, the Picanto plays the role of the city car in their European lineup, though it's also known as the Morning or K1 in Korea and some parts of Asia. 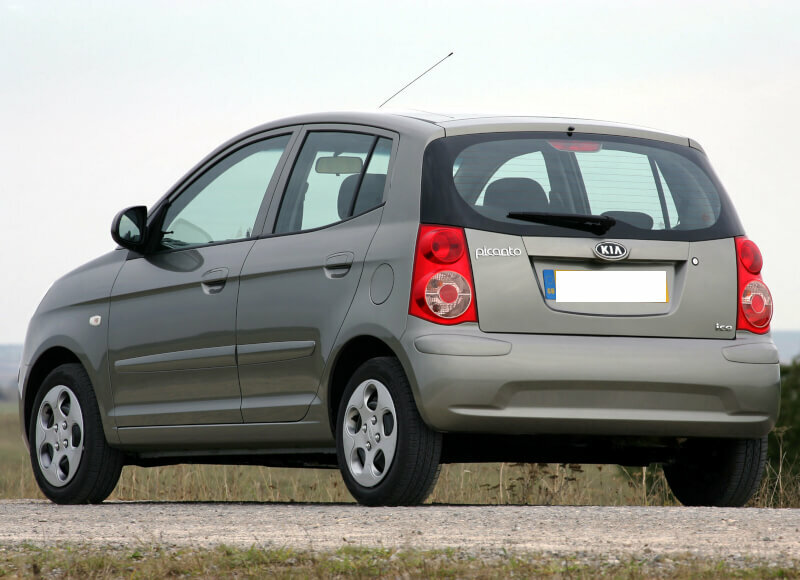 Designed to appeal to a younger generation of buyers, the car was drawn by none other than Peter Schreyer, featuring elongated headlights and the now famous tiger-nose grille. 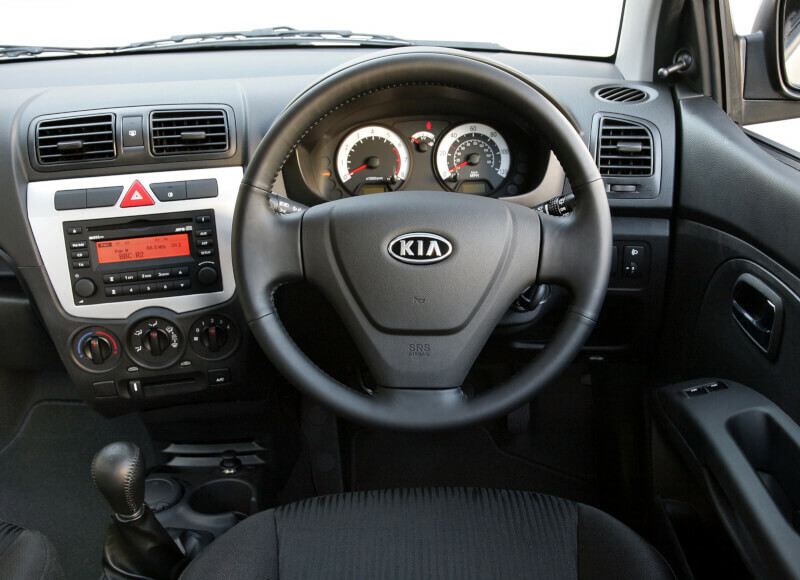 It's based on the same platform as the Hyundai i10 and comes with 1-liter L3 or 1.25-liter L4 engines, the larger being available with a 4-speed automatic gearbox as well.